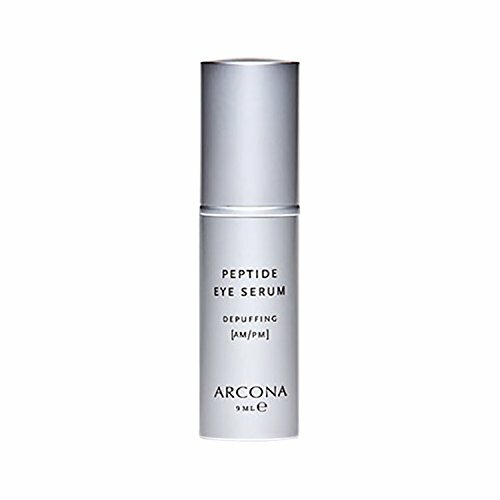 Like all products in Arcona's skin therapy regimen, Peptide Eye Serum is cosmeceutically formulated with pure, natural ingredients, cold-processed in small batches to keep them fresh, active and super-effective. For optimal results, we recommend using this product within six months of opening. Change may appear immediately noticeable; however, full benefits are derived as skin is brought into balance by regular use. Best used within six months of opening. If you have any questions about this product by ARCONA, contact us by completing and submitting the form below. If you are looking for a specif part number, please include it with your message.